A German charity rescue ship has picked up 64 migrants, including women and children, stranded off Libya while trying to cross the Mediterranean for Europe. Instead, German charity Sea-Watch’s Alan Kurdi rescue vessel went to rescue the migrants. 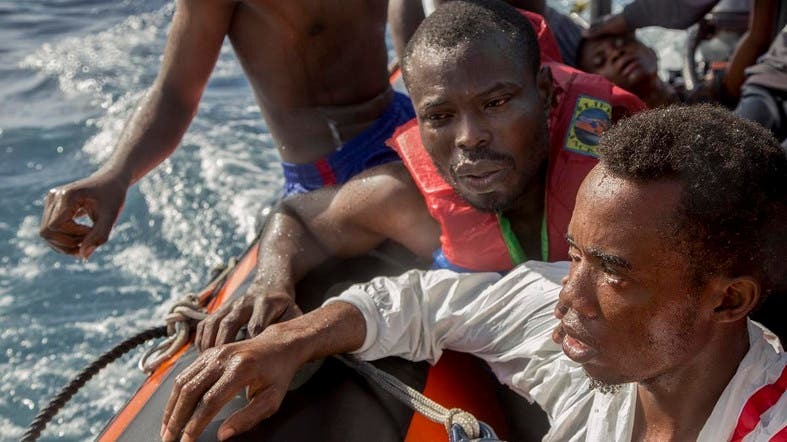 Italy’s interior minister said that he won’t offer safe harbor to the 64 migrants rescued off Libya by the German group Sea-Watch. The group said it carried out the rescue off the coast of Zuwarah west of the capital Tripoli after Libyan authorities could not be reached. Sea-Watch is asking Italy or Malta to open a port to the rescue ship, the Alan Kurdi.